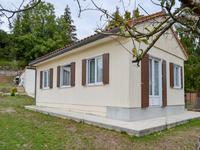 A renovated town house situated in a quiet location. It has all new double glazed windows, . . . 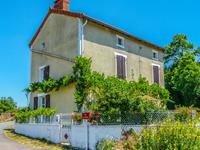 This pretty two bedroom cottage with loads of potential benefits from an attached garden with . . .
Detached three bedroom split level town house with garage and garden within walking distance of all amenities. Detached three bedroom split level town house with garage and garden within walking distance . 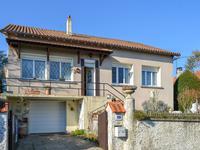 . .
Family house with 4 bedrooms, garage and a nice garden. Situated in Market Town. Family house with 4 bedrooms, a garage for one car and a nice garden. Ideally located in the . 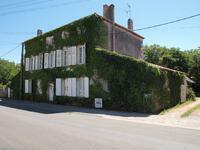 . .
Enterely renovated, this large and beautiful property is a character Maison Bourgeoise dated . . .
Its true it needs a little work but essentially this house can be made a home very quickly . . .
3 bedroom property within walking distance to Ruffec town centre, yet in a peaceful location with large basement level which could be developed. 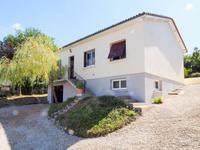 A great location for this property which is ready to move into. It has 3 bedrooms, a large . . .
Immaculate and exceptionally well-presented 4 bed renovated stone country house with heated pool, paddock and fab views! A rare quality renovation for this lovely 4 bed home with heated pool in a quiet end of . . . Ideal first time purchase, 2 bedroom property conveniently located for all town amenities, yet in a very peaceful location. An ideal first time purchase for a couple or single person. Would also make a good lock up . . . 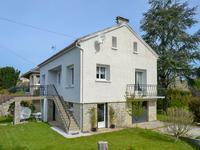 Impressive Maison de Maitre with river view, 4 and 3 = 7 bedrooms, separate appartment, riverside with private jetty, large place and huge house. 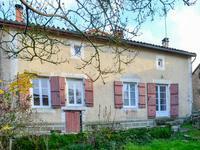 In an elevated position with riverside garden and valley views over the Charente river, this . . .
A modern three bedroom double glazed house with a living room, large kitchen, bathroom and a . . . Comfortable contemporary 4 bedroom house in the centre of Ruffec, in a quiet street, in walking distance of all amenities. This detached property benefits from gas central heating, is connected to mains drainage and . 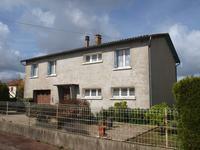 . .
Two / three bedroom town house with garden, garage and outbuilding, walking distance to all amenities. Two / three bedroom town house with garden, garage and outbuilding, walking distance to all . . . This hamlet property sits in its enclosed grounds, walled garden front & rear. It has been . 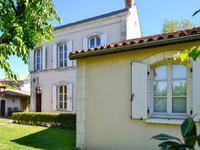 . .
Fabulous detached property with gardens front and rear within walking distance of Ruffec town centre. Three bedroom detached house with garage and gardens, set back from the road near to the . 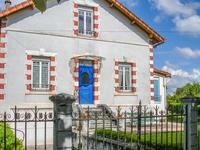 . .
Beautiful renovated Charentais house of 345 m2 with 6 bedrooms, garden, pool, outbuildings, and double garage. 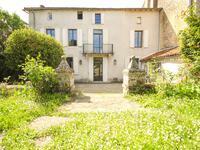 Potential gite or guest house! 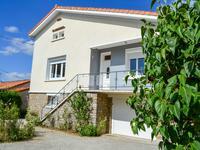 This large house will seduce you by its renovation, its high ceilings, its brightness and its . . .
Nice bungalow with large lounge / dining room, fitted kitchen, 2 bedrooms, office/bedroom 3, . . . 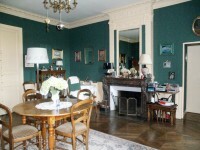 Magnificent property with 10 bedrooms, 5 reception rooms, mature garden would make an ideal . . .
Great opportunity to re-open a village bar/restaurant business and B&B. Once a bar /restaurant and B&B, and crying out for its doors to reopen, this property has a . . .
A 2 bedroom stone poperty which has been recently renovated, within walking distance of the centre of Ruffec. An ideally situated property for access to the centre of Ruffec with its weekly markets, . . . 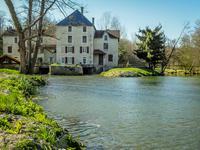 Sitting on the magnificent River Charente, this is the first time this property has been on . . . If you want to be withing walking distance of all shops, bars, restaurants, this is the . . .
Beautiful riverside immaculate property. 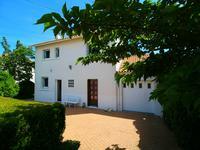 Spacious living space, and garden with mature fruit . . . Spacious family house with a garage, hangar and good sized garden conveniently situated on the outskirts of the market town of Ruffec. Situated in Ruffec, walking distance to all amenities, this house offers comfortable living . 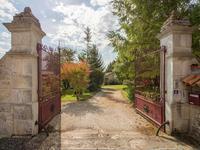 . .
You will be easily tempted by this stone farmhouse offering an extraordinary potential for . . . 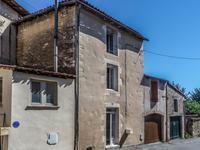 Situated in the heart of the dynamic town of Ruffec, this small house is the perfect holiday . . .
With room for expansion (perhaps one/two bedrooms & bathroom) town gas central heating, . . .
Great two bedroom lock up and leave or investment. Nothing to do! 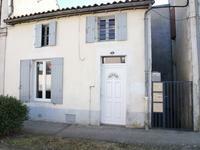 Rare opportunity : Two bedroom house completely renovated, mains drains, town gas, double . . . Perfect income potential/holiday home. 2 bed town house with garage in the the market town of Ruffec. 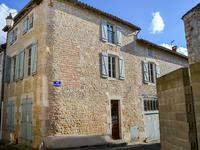 In the old part of the town, tucked down a little road is this 2 bedroomed mid terrace . 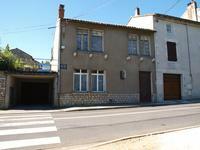 . .
Detached 4 bedroom townhouse with garden, huge cellar and former showroom. 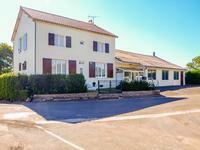 Smart townhouse which would benefit from modernisation. Accessed from the street through the . . .